Ships to Australia only. 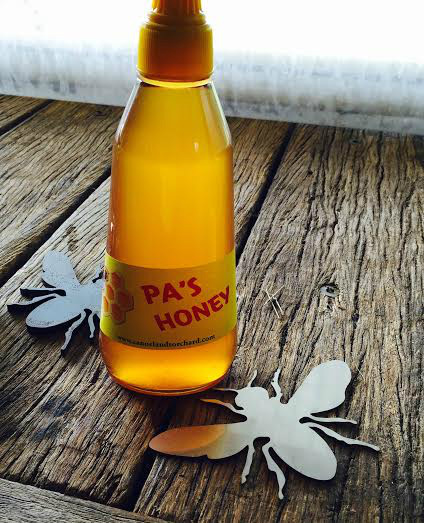 Our honey is fresh and pure. 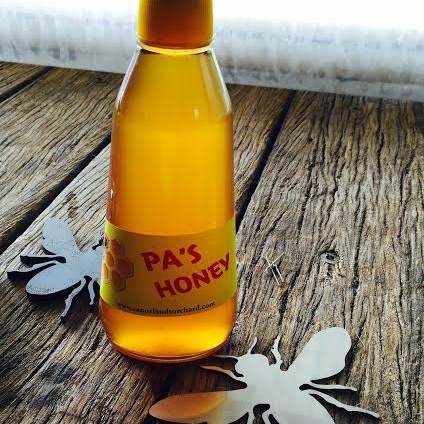 It is produced from pollen collected by our bees from the wildflower in Marra Marra National Park and from our stonefruit blossom.